The breast plates on the Travel Safety Harness incorporates superior padding to other brands. This unique soft, flexible, padded feature is what sets us apart from the rest. 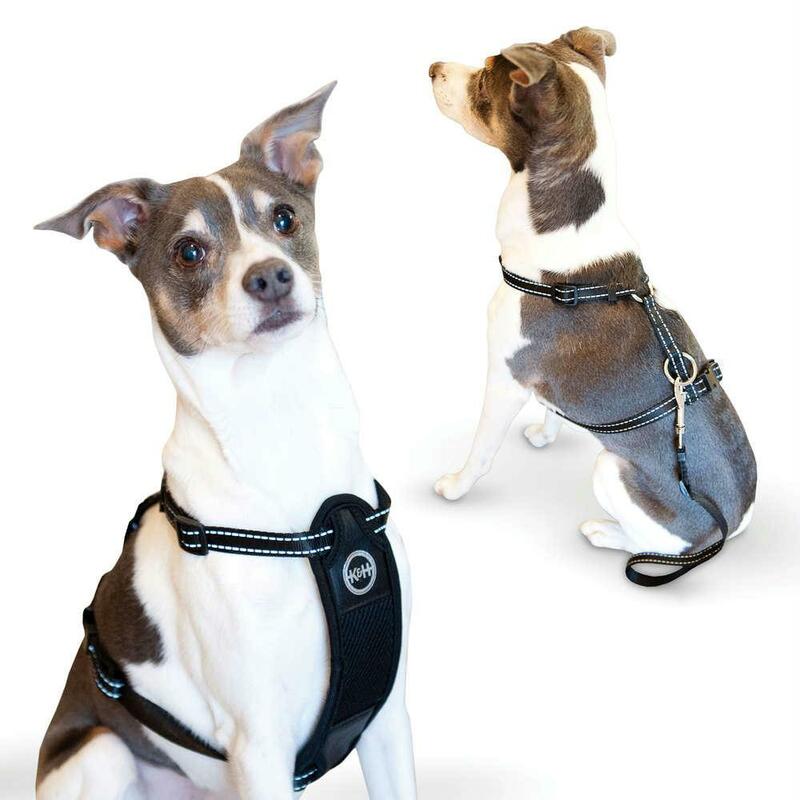 Very comfortable Flexible, superior padding Keep your pet safe and secure Installs easily Small: neck - 12" - 18", chest - 9" - 13"